This marks one of the first major policy positions taken by the new director. The Consumer Financial Protection Bureau Wednesday took the first steps to roll back regulations on payday lenders by announcing plans to change an Obama-era rule that was set to go into effect later this year. The proposal also drew criticism from House Financial Services Chairwoman Maxine Waters, who said in a statement that she was "deeply troubled" by the proposal to "gut a much needed rule that would have reined in payday lenders." "This proposal essentially sends a message to predatory payday lenders that they may continue to harm vulnerable communities without penalty," Waters said. 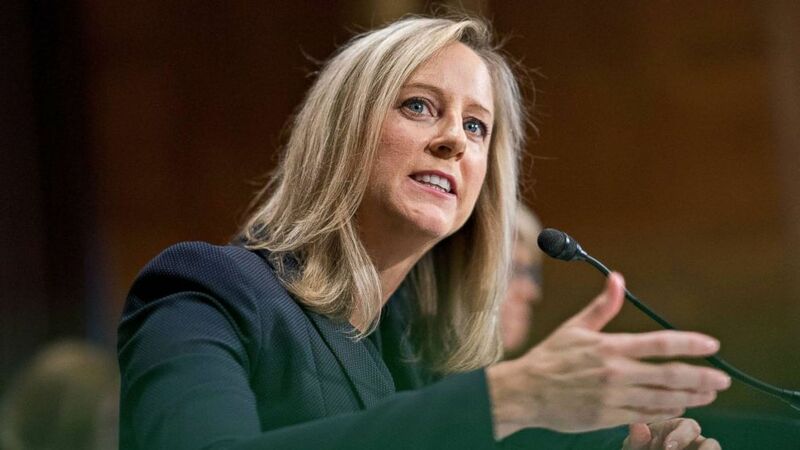 (Andrew Harrer/Bloomberg via Getty Images) Kathy Kraninger, director of the Consumer Financial Protection Bureau (CFPB) speaks during a Senate Banking Committee confirmation hearing in Washington, July 19, 2018. CFPB is proposing to unwind the core part of its payday loan rule - that the lender must reasonably assess a borrower’s ability to repay before making a loan. It’s a bad move that will hurt the hardest-hit consumers. It should be and will be subject to a stiff legal challenge. 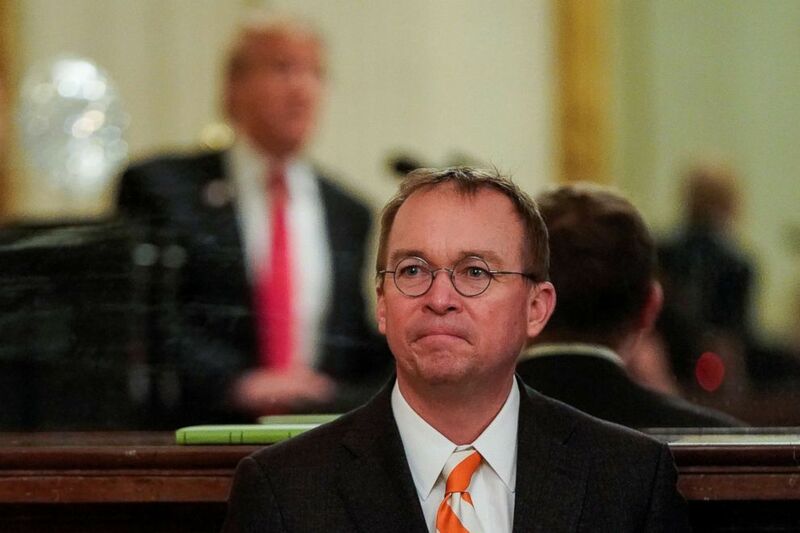 (Joshua Roberts/Reuters, FILE) White House Acting Chief of Staff Mick Mulvaney watches as President Donald Trump welcomes the 2018 College Football Playoff National Champion Clemson Tigers in the East Room of the White House in Washington, Jan. 14, 2019.